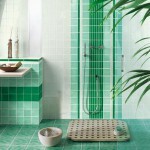 Looking for some really beautiful green color schemes for you bathroom? 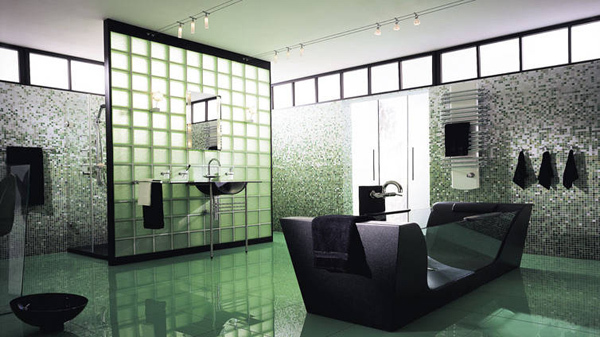 Here are the designs and ideas that will give you some inspiration to use green in bathroom color scheme. 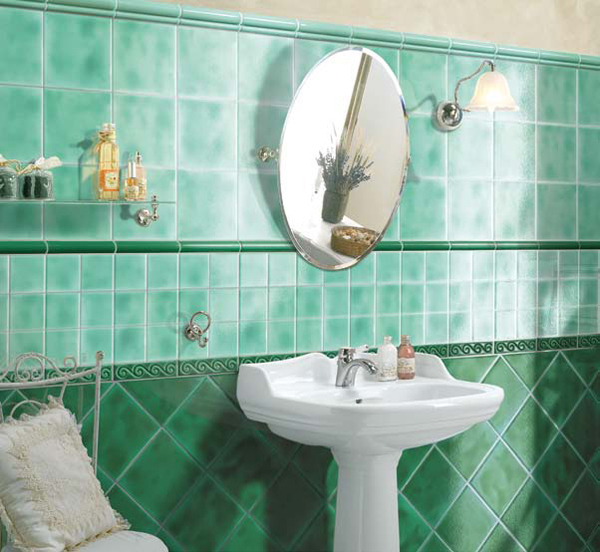 Green is a lively color but it can be dramatic as well so opt for shades that appeal to you the most and create the atmosphere you’re after. 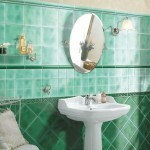 Green jewel tones are beautiful and can be easily paired with other jewel tones. 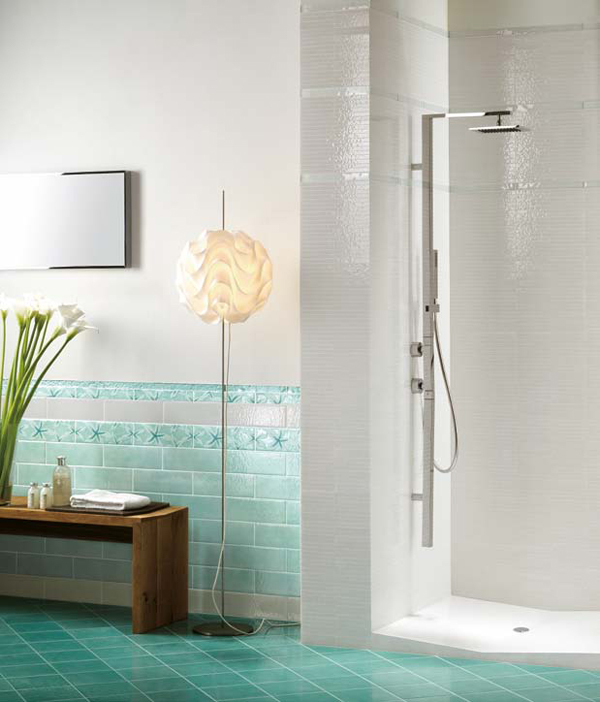 These colors are especially great for bathroom design since tiles, glass, and other reflective surfaces make them look beuatiful and truly jewel-like. 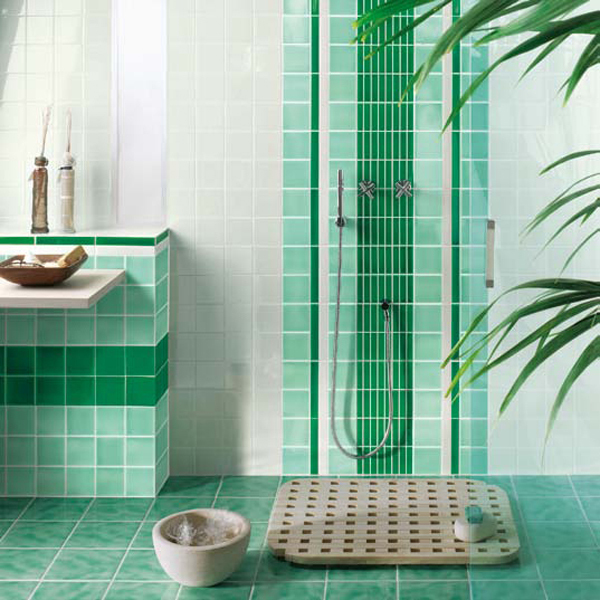 Greens with blue undertones are very like the sea water which is a perfect choice for sea-themed bathrooms. They can also be paired with other brights like yellow or neutrals to balance out the brightness of color. Green on green can be tricky to pull off but not impossible. 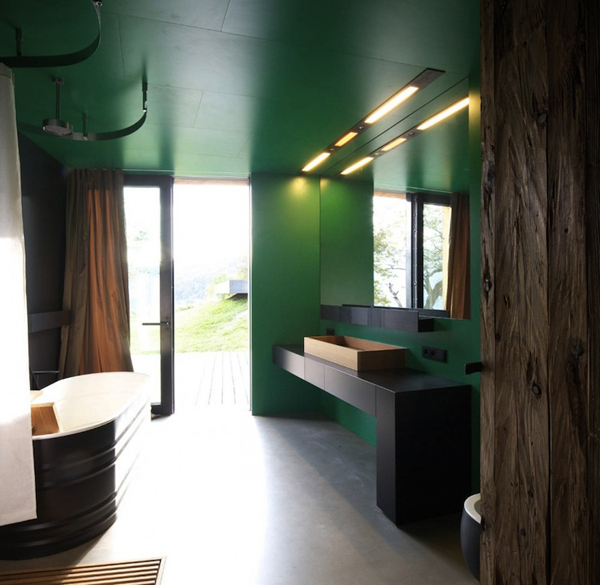 Monochromatic design can be balanced out with neutrals and spruced up with some bright accents.